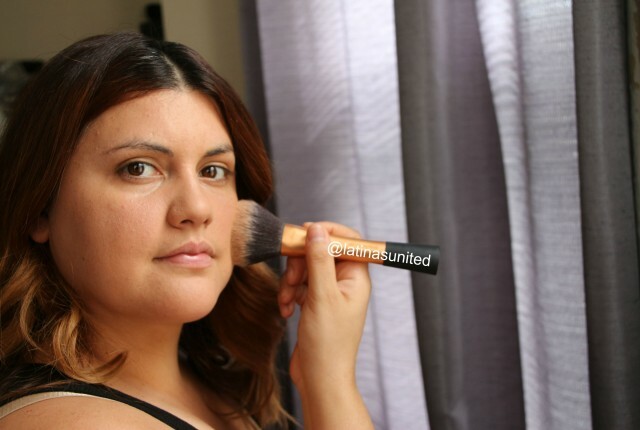 Home » Latinasunited » Oil Cleansing- Would Grandma (Abuela) Approve? Oil Cleansing- Would Grandma (Abuela) Approve? 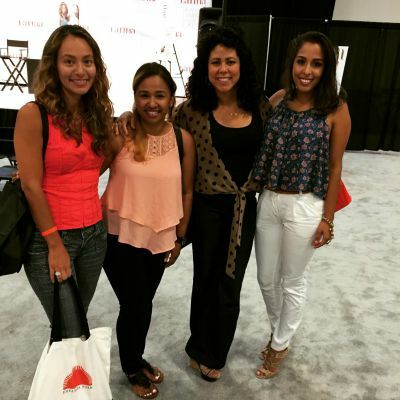 Our very first guest post!!! LatinasUnited had the pleasure of working with Tammy (NotARichGirl) on a makeup post we wanted to give some insight on natural alternatives in the make up world and Notarichgirl who has a makeup blog and she came up with this amazing alternative to facial cleansing using natural products that you may have at home. Enjoy! So how exactly do I use oils without leave my piel a huge oil slick? Simple. I apply a few drops of the oil to DRY hands and a DRY face and rub in a circular motion for 30 seconds as my makeup is broken down. Then I remove the oil by placing a hot towel to my face and leaving it there for another 30 seconds, the steam removes the oil and makeup. In the beginning you will need to apply a few drops of oil to your skin after you remove your makemaquillaje to add some moisture back to your skin, but after a few weeks that step won’t be necessary. As you can imagine if this works for oily skin then how is it for dry/combination skin..? Bueno también! The beauty about using oils as a part of your skincare rutina is that: it’s natural and you’re not applying harmful toxins to your skin, affordable especially since you only need a few drops of oil for each use, and you probably have what you need in your cocina already! Here are some suggested oils you can use. Please be sure to use the best quality oil you can find, it does make a difference. Coconut Oil – Great for dry skin and rough patches. Jojoba Oil – This is the oil closest to the natural oils on your face. This is great for those with acne prone skin. Avocado Oil – This oil is great for those with dry skin and helps prevent signs of aging. Grape seed Oil – This is great for those with oily skin. 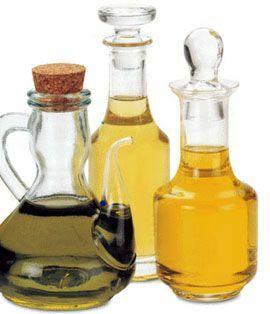 Castor Oil – Highly antibacterial, but can also be very drying. I do not recommend using this oil by itself, it is very thick and can be difficult to remove when used alone. 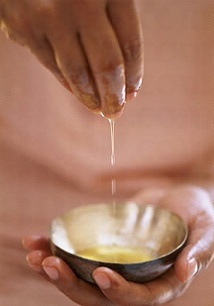 Olive Oil – Moisturizing. A great oil to mix with any of the above oils. Note: We all have different skin, which makes one oil work great for one person and horrible for another. You may need to mix some oils to find what works best for you. Finding the right ratio of oils for cleansing can take time. I recommend starting with a 50/50 ratio, except with castor oil where 30% castor oil is best in the beginning. 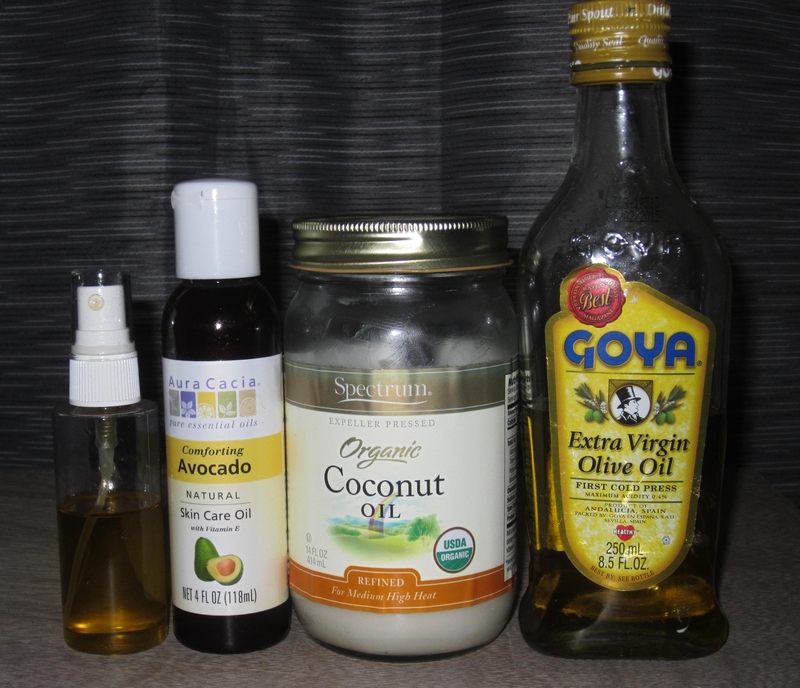 Begin by mixing (mezclando) the oils together each night before you cleanse your face. I don’t recommend mixing a large portion in the beginning in case it’s not the correct ratio. Within two weeks (semanas) of following this routine my skin showed dramatic improvement and I rarely breakout now even though I am constantly testing new beauty products. I also discovered that my face is actually combination skin and my skin rarely gets oily now. I hope you will give oil cleansing a try. Have you tried oil cleansing? What’s your favorite oil combination?